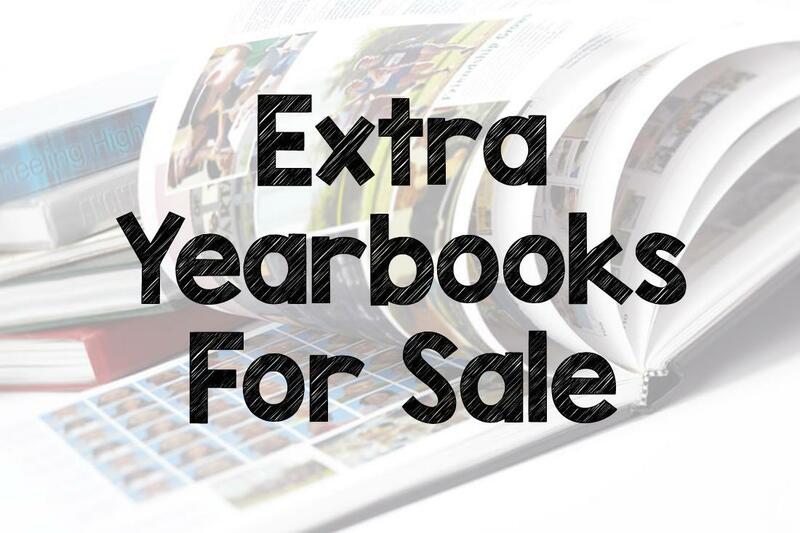 If you missed out on ordering a yearbook for the 2017-18 school year, we will be selling extra copies next week. Junior High and High School sales will be Monday (9/10), Tuesday (9/11), Thursday (9/13), and Friday (9/14) in the Cafeteria. Elementary yearbooks will be available at the Central Elementary office all week. 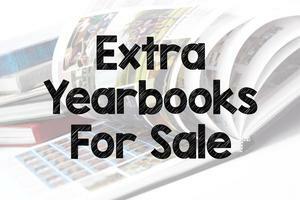 Cost is $60 per yearbook. 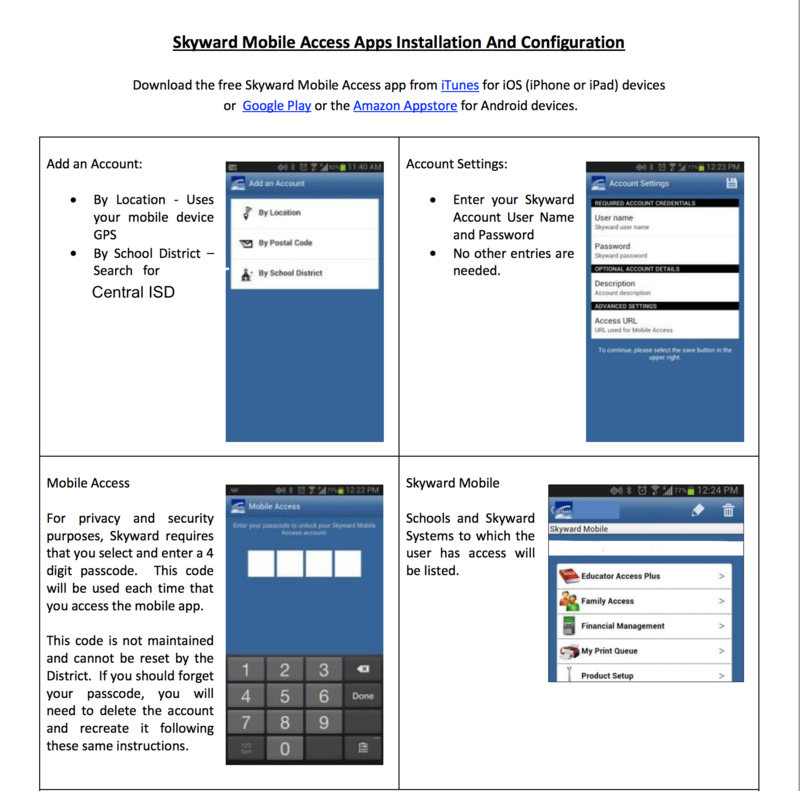 If you have any questions, e-mail Mr. Matthew Hendrickson at hendricksonm@centralisd.com.